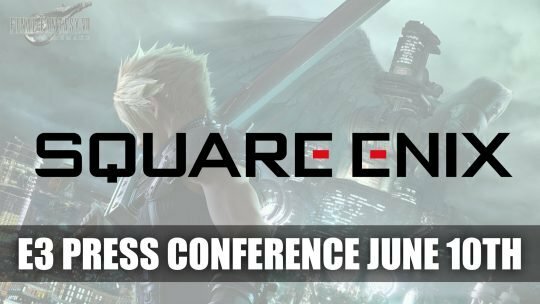 Square Enix takes Sony’s past E3 spot for their press conference which takes place June 10th, more details here! 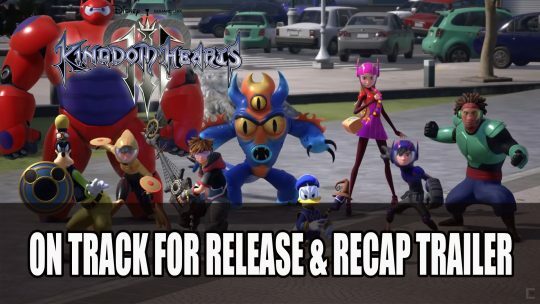 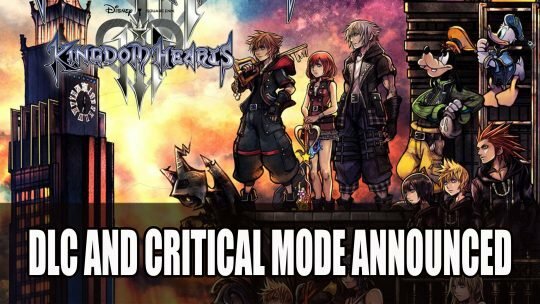 Nomura reveals the free DLC adding Critical Mode for Kingdom Hearts 3 will release on April 23rd, more details here! 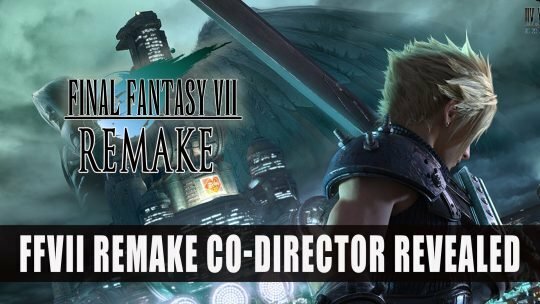 Square Enix reveals previous Project Lead Naoki Hamaguchi as Co-Director of upcoming FFVII Remake. 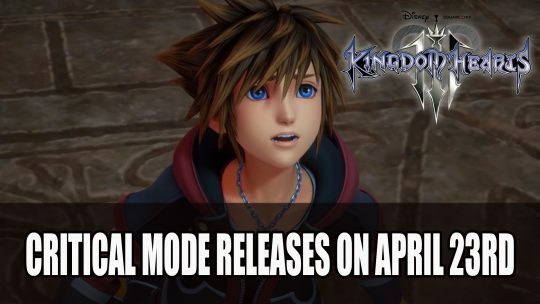 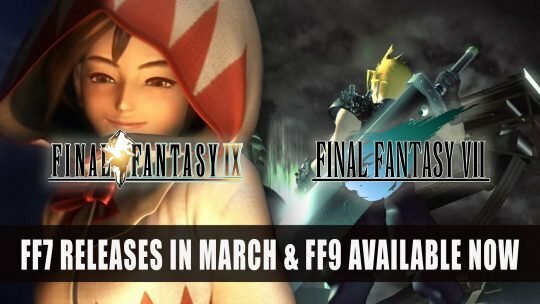 While Tetsuya Nomura confirms no Final Mix for KH3 he does reveal a paid DLC for the end of this year, more details here! 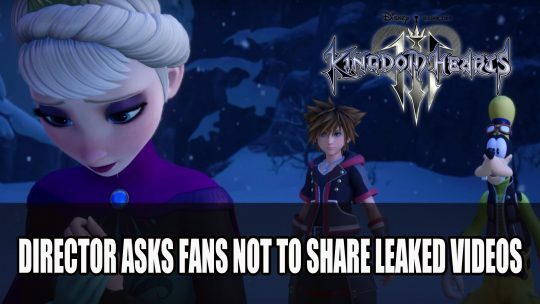 Director Normura warns fans of Kingdom Hearts 3 to not share leaked videos of the gameplay that have been popping up online.